Your first choice gasfitters, plumbers & drainlayers for the lower North Island. We service, repair and install plumbing and gas systems and appliances with a lifetime guarantee on our workmanship, so you can feel safe in your home or workplace. 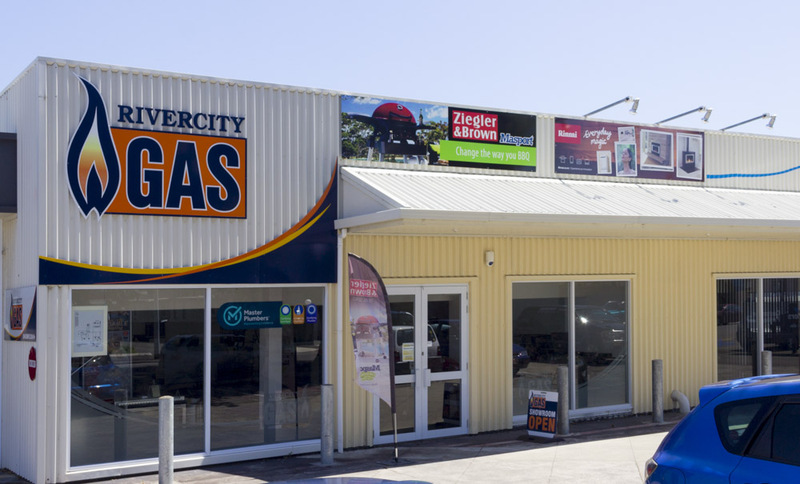 Whanganui is home base for Rivercity Gas where you'll find our head office and one of the largest gas appliance showrooms in the country. Whanganui Customers: Contact Us or Request a Quote today. Our qualified, experienced gasfitters and plumbers regularly work in Feilding, Palmerston North and the wider Manawatu district. We're more than happy to deliver, install and service gas appliances in your area and offer a lifetime guarantee on our workmanship for total peace of mind. Manawatu Customers: Contact Us or Request a Quote today. Taranaki is the heart of the gas industry and we regularly visit Waverley, Patea, Hawera and other South Taranaki towns to provide top quality gas appliances and servicing. Get in touch with us today to discuss your gasfitting requirements. We're happy to stop by to see what you need and arrange a free quote. Taranaki Customers: Contact Us or Request a Quote today. We love everything about Ruapehu, from the majestic mountains to the beautiful bush, to the friendly locals. So we'll take any excuse to come up the Parapara and take care of your plumbing and gas requirements. We look forward to hearing from you soon (and please ask Johnny to save us an eclair). Ruapehu Customers: Contact Us or Request a Quote today. If you live in or around Levin, Foxton or Otaki, you can call on Rivercity Gas to sort out your gas heating, cooking, water heating and other gas appliances. We take LPG and natural gas seriously with a strong focus on safety and compliance, so you can rest easy knowing that Rivercity Gas have everything under control. Horowhenua Customers: Contact Us or Request a Quote today. We recognise the high demand for qualified, experienced gasfitters in the Wellington and Kapiti regions and we're doing our bit to ensure you have a top-quality team to call on. Contact Rivercity Gas today to arrange an appointment and get your project back on track. Wellington Customers: Contact Us or Request a Quote today. Natural gas is a great resource but it takes a qualified expert to manage it safely. 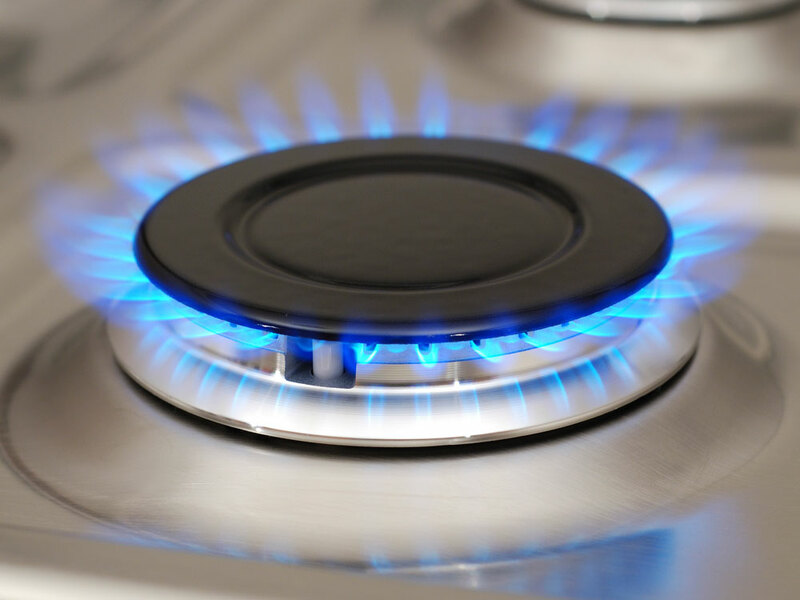 Our experienced, registered gasfitters can install, service and repair your LPG and reticulated gas appliances today. Whether it's a leaky tap, a faulty hot water cylinder, a new bathroom or a brand new home, our registered plumbers are ready to help. 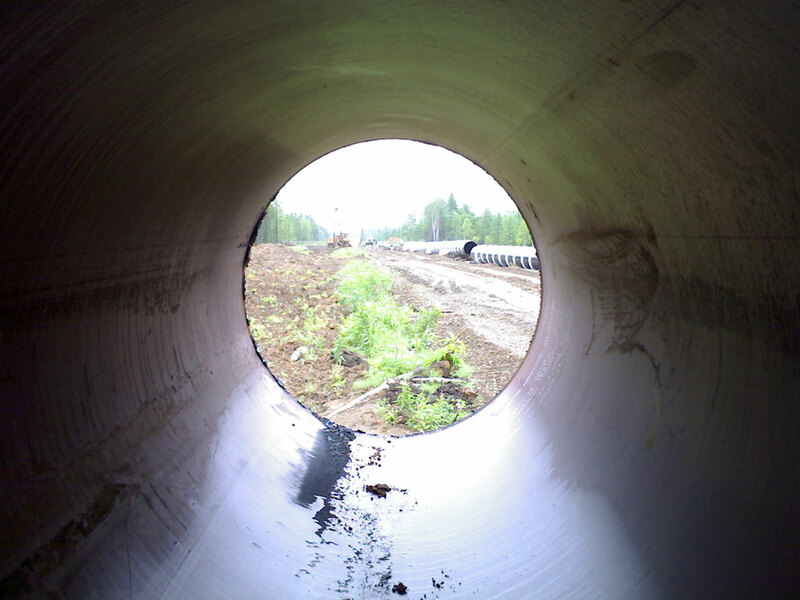 No job is too big or too small for Rivercity Gas Plumbing & Drainage. No need to get your hands dirty when our expert team of drainlayers can help. Getting clean water to your home and not-so-clean waste away is our business, so you can get on with your business. We supply a full range of industrial gases for manufacturing, food & beverage, lab and medical use. 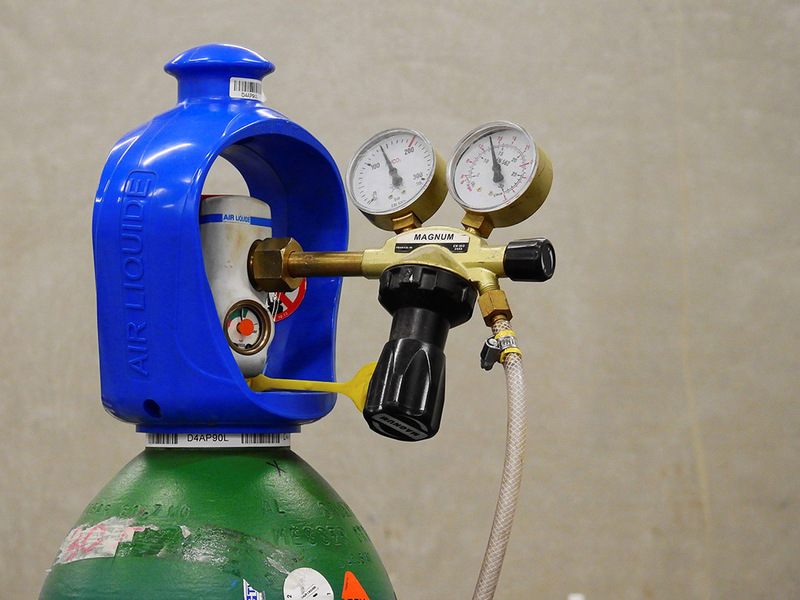 From LPG to Acetylene, no volume is too big or too small; we can supply what you need, when you need it. Transform your entire home into a winter oasis with Brivis ducted warm air central heating. It's one of the most cost-effective way to heat your home while giving your family a healthier, happier environment. Talk to us today to see if a Brivis system is right for you. 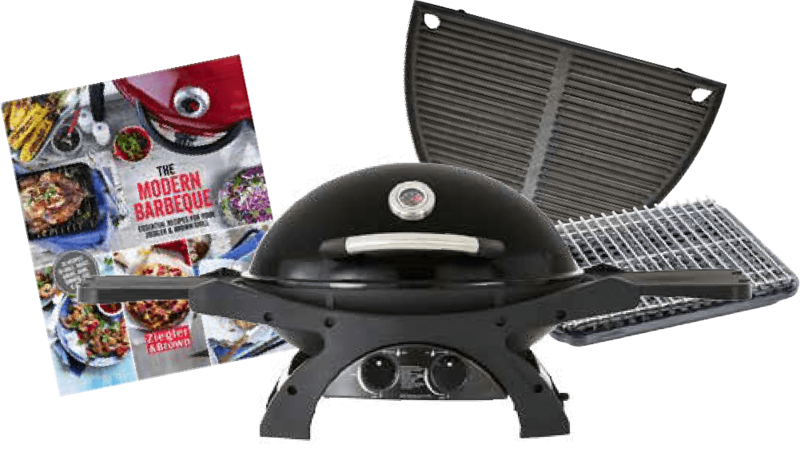 With money back guarantee and a 5 year warranty! Rivercity Gas installed the gas heating in our School Auditorium late last year. The service provided was very professional... the heating is easy to operate and has been wonderful for our staff and students. Save $$$ with a Servicing Package! Don't wait for a costly breakdown to happen, purchase a servicing package for your new or existing gas appliance for total peace of mind. Concerned About How Using Gas Affects The Environment? Watch this video to see how using gas for heating and cooking in your home actually helps New Zealand transition to a Net-Zero Carbon future. Kiwis love to DIY, but when it comes to plumbing, drainage and gas, it's best to get a qualified, registered professional. Doing restricted work on your home can void your insurance and endanger your family, and it's just not worth the risk. 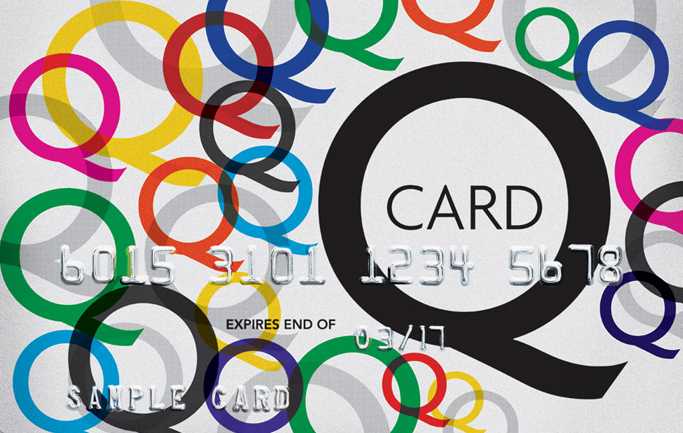 Remember to "ask for the card" whenever you hire someone to work on your plumbing, gas or drainage so you know they're qualified. At Rivercity Gas, Plumbing & Drainage we’re committed to providing the best, most comprehensive gas and plumbing service available to Wanganui and beyond, while remaining loyal to our environmentally friendly philosophy. We offer a lifetime warranty on all workmanship. You and your family could be at risk from deadly carbon monoxide if you have badly maintained gas appliances in your home. Getting them serviced could save your life! The gas appliances we use change from season to season, so it's important to know how to stay safe with gas this summer. We offer 3, 6 or 12 month interest free packages. Get preapproved now or get in touch with us for more information. Save at least $300 on all fascias. Excludes the Ember fire and Symmetry Granite models. 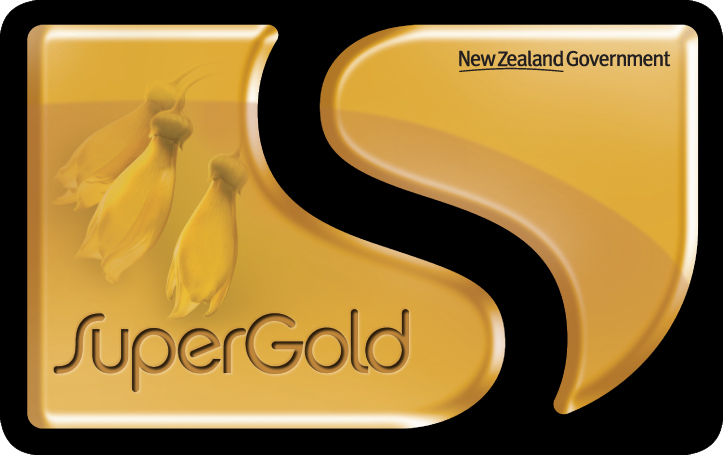 If you're a SuperGold Card holder you can save up to 10%* on selected products and services from Rivercity Gas. So there's no excuse to not get your gas heater serviced before winter!